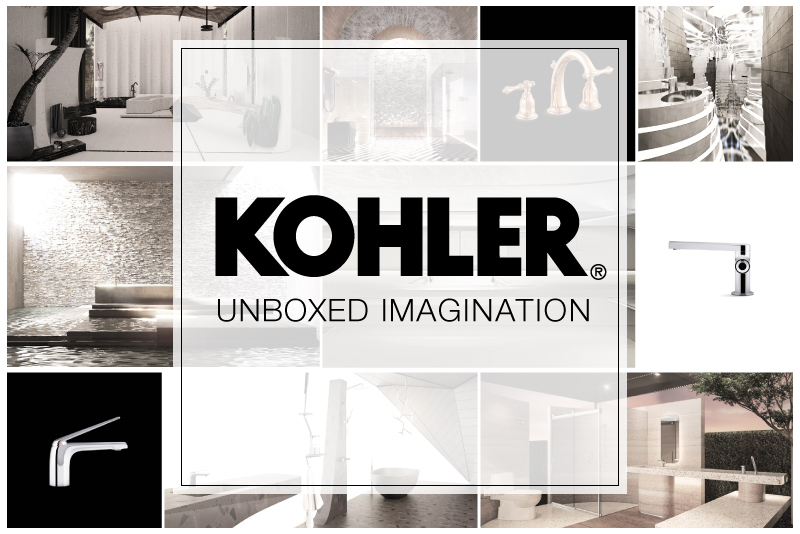 Project Catalogue 2018 Kohler Project Catalogue for Bathroom Suites, Toilets, Intelligent Toilets, Smart Seats, Commercial Products, Urinals, Lavatories, Bathroom Furniture and Mirrored Cabinets. 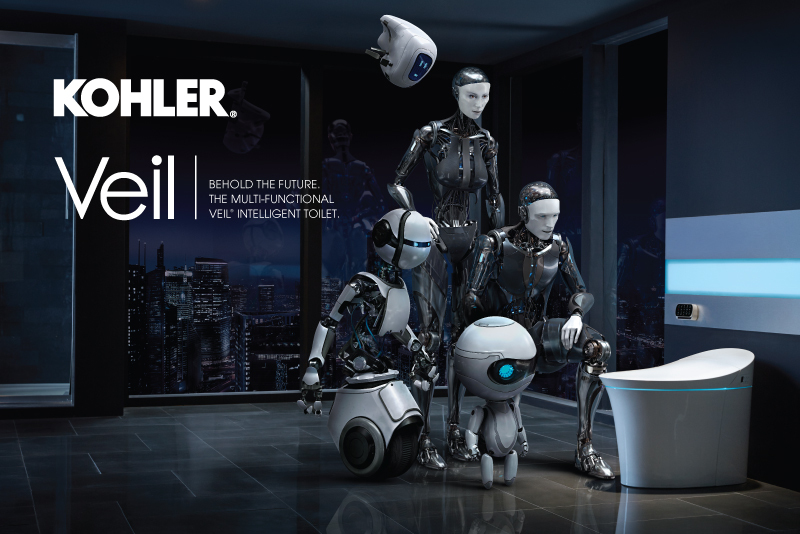 The multi-functional Veil Intelligent Toilet. 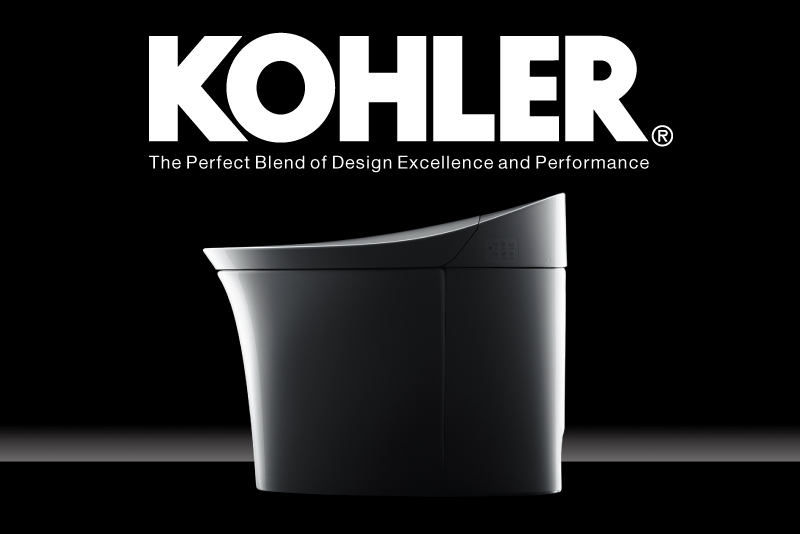 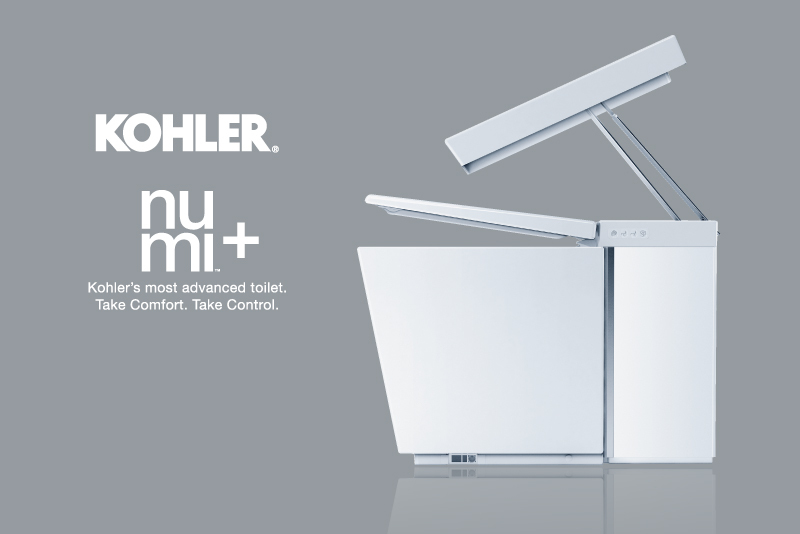 Numi+ Kohler’s most advanced toilet. 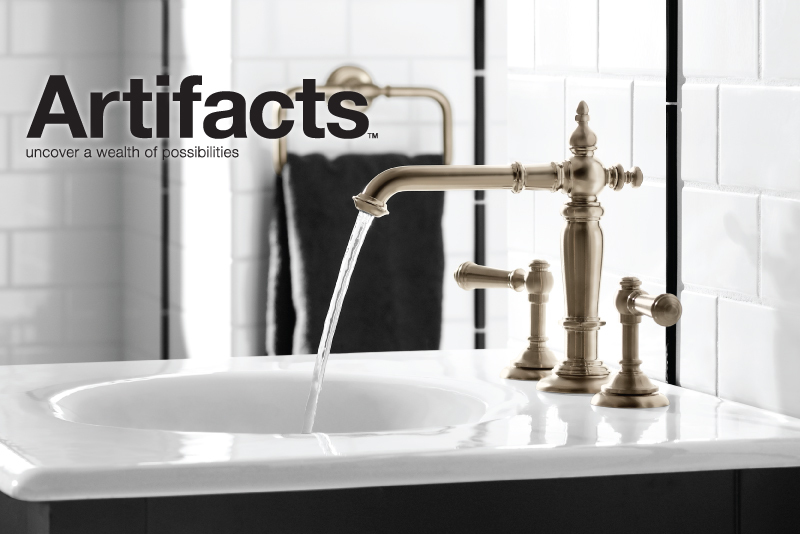 Take comfort. 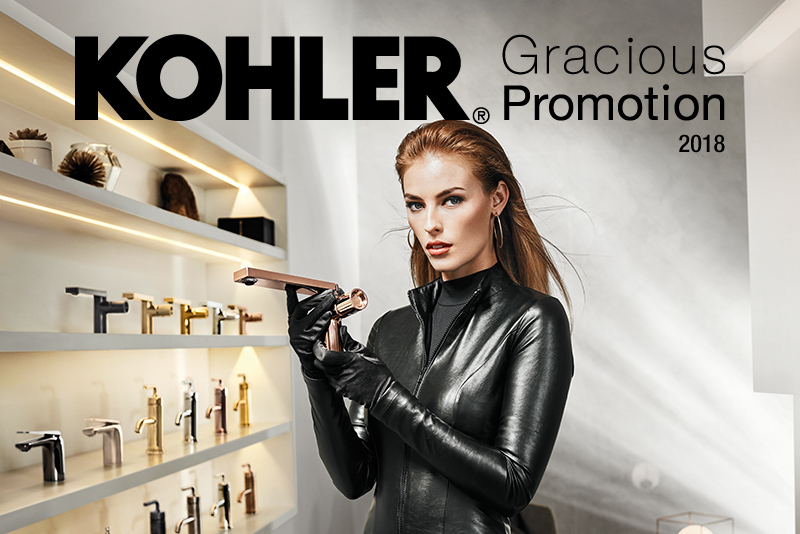 Take control.